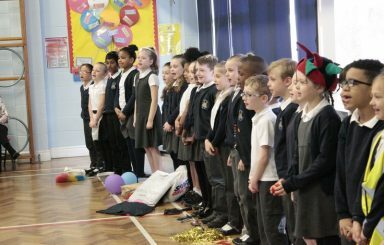 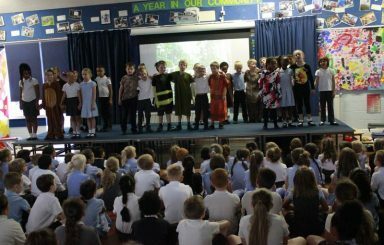 Year 4 performed an Easter assembly on Wednesday 10th April 2019. 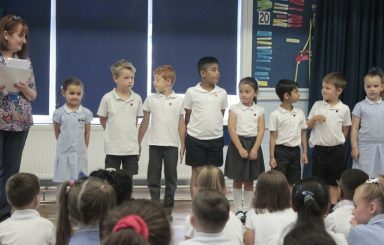 Photos from Year 3’s Mothers Day assembly on 27th March 2019. 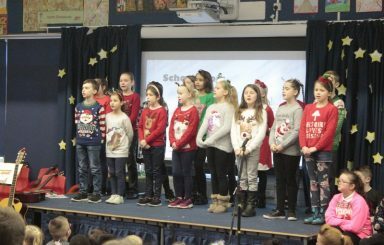 Our whole school Christmas Carol concert was held on 20th December 2018. 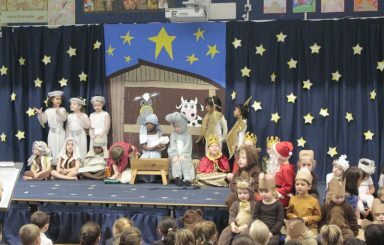 Nursery and Reception classes produced a wonderful nativity performance on 12th December 2018. 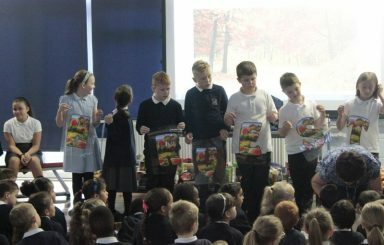 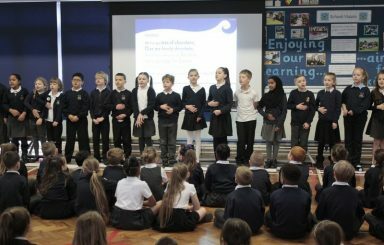 An assembly was held for Remembrance Day on 9th November 2018. 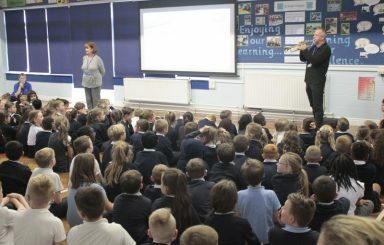 Our annual Behaviour Awards assembly took place on 18th July 2018. 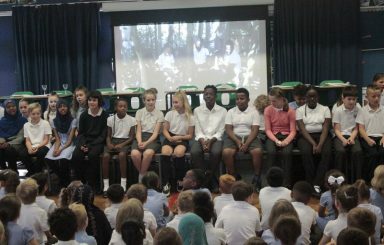 Year 6 Leavers Assembly on Tuesday 17th July 2018. 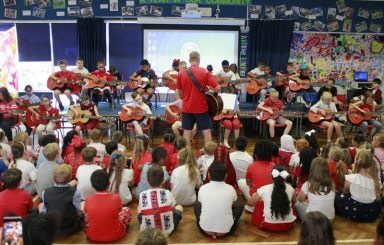 Our school choir and guitarists performed a wonderful assembly on 11th July 2018.